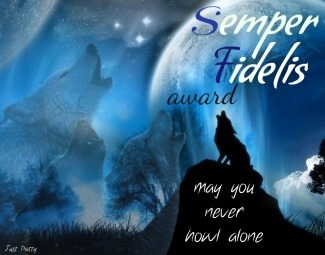 I would like to thank Rupesh for nominating my blog for The Dragon’s Loyalty Award and The Imagine Award. 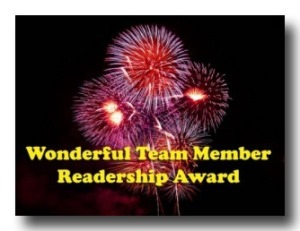 Thanks Rupesh, for the award, your readership, and for following my blog. I hope your New Year is filled with happiness, love, and peace. In searching my backlog of comments, look what I found under the Christmas tree. I would like to thank MeticulousMick for this recognition and nomination of this award. 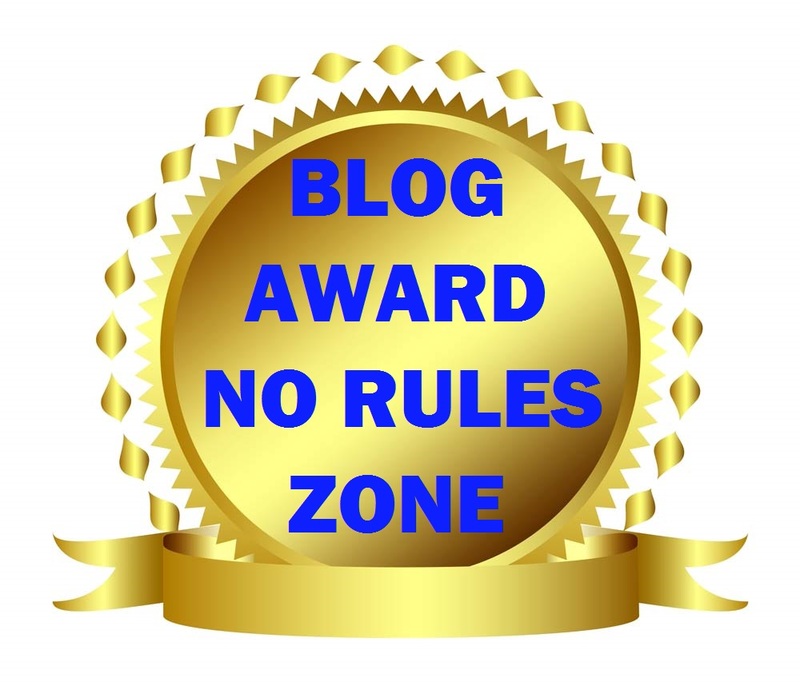 This award is for being supportive and generally good bloggers. 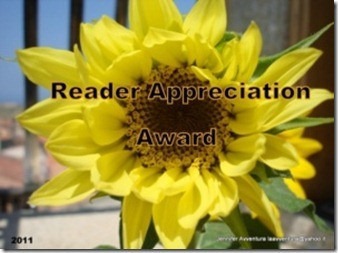 Thanks MM, for the award, your readership, and following my blog. May your New Year be filled with peace, love, and happiness. Thank you! This post is a little overdue, but better late than never. That being said today I am a man of few words. Ajaytao has nominated me for a Christmas Bouquet of awards and I would like to thank him for his readership and follow of my blog. Thank you for this Christmas Bouquet. 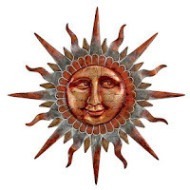 Thank you and may peace, love, and happiness be in abundance in this New Year, Ajaytao. MeticulousMick has nominated me for the Versatile Blogger Award. Thank you, Mick. Check out his blog for wonderful pictures, cultural facts, and he probably knows a lot about Ireland. Which is where my next vacation is going to be, I just don’t know when. Maybe Mick can give me a few pointers of places to visit. Considering from my last post where I said I don’t like to talk about myself, I sure am talking a lot lately. I like a good wine, good beer, and good food. As for the beer it has to be either micro brewed or foreign. I don’t much care for the Bud, Miller, Michelob, or any of those kinds. I love to travel to experience the culture, the food, the people, and the beautiful lands. This world is so beautiful I want to see it all. I am an insomniac. So when I cannot sleep I get up and write. 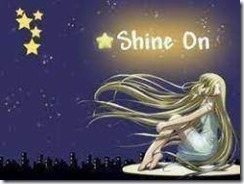 But then I can’t stop so I end up staying up all night until it is time to go to work. I am a computer geek. I have 4 computers at home, one of those is for work. I like to have the most powerful computer I can get my hands on. I was shy when I was a child, but the Marine Corps changed that in me. I learned how to ski when I was in Japan. I was on the beginners slope for all of about 5 minutes. I snuck out of that class and went to the tallest slope and just went for it. What a rush that was. I was surprised I didn’t have any broken bones after that day. Okay, that is enough about me. A big Thank You once again, Mick. 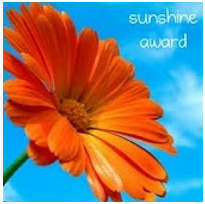 Kristen has nominated me for the Sunshine Blog Award. Thank you, Kristen. Check out her blog, Author Kristen Hope Mazzola. She is a wonderful writer and I love her work. She has a book coming out in November, be sure to put it on your reading list. I have been in the computer field for almost 35 years. There were no laptops back then. They called them portable computers, but they were not as small as the name may suggest. I am not a morning person. All those years in the Marine Corps getting up before the break of dawn, you think I would be. Nope, not me. I love to sleep in. Makes it somewhat difficult on the days I have to go to work. If I didn’t have my coffee or 5-hour energy drink I would be miserable until noon. My cats and dogs run the house. They just allow me to rent a room from them and oh yeah I have to do all the cleaning, cooking, and such. I love them all the same. In my last post I revealed that I was adopted when I was 12. I recently found all my birth brothers and sister through Facebook. I find it difficult talking about myself. I’d rather talk about something else. I graduated high school on time considering I missed the first 3 quarters of my freshman year. My mother had to sign for me to enlist in the Marine Corps because I was only 17. I started writing poetry when I was 17 but never took it seriously. They are probably hidden way back in the corner of the attic where no one dares to venture. It is said that I am a half-breed but do not know for sure since the adoption records are sealed. I have tried to get them unsealed but no luck so far. Well there you have it, more about me. Thanks again, Kristen. I really do appreciate it. 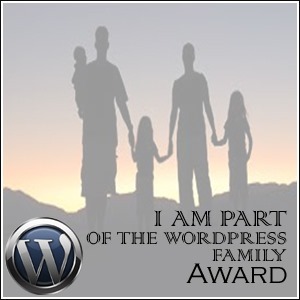 I have been nominated for The Versatile Blogger Award by Hari, Hari’s Got Tales!. Thank you Hari. Check out his blog, I love reading it for his story and to find out what he is cooking up next. Brain food and tummy food, great stuff! I don’t follow award rules but I will share seven things about myself. 1. My first memory was my 5th birthday. I remember getting a big blue VW Beetle. At the time it was the best day of my life. 2. I was adopted when I was 12 years old. 3. I was in the United States Marine Corps for 8 years…Ooorah!!! Semper Fi!!! 4. I love the color red. Red for passion and for all the blood shed around the world. 5. Traveled to many places in my life and my favorite place so far is Japan. I still have many places I want to travel to though. 6. I can be meticulous to the point it borders on OCD. 7. My nickname is “Mr. Hollywood!” That name has been following me around for many years. It started in 1985 when I was stationed at Camp Pendleton, California. I was always playing volleyball on the beach in Oceanside or La Jolla. I would come out in my shades and the first phrase said, “Hey Mr. Hollywood!” So the legend began. Thanks again, Hari. I appreciate it. First of all let me address all the kind words and the condolences for the passing of my Mother. It helps a lot when there is people that can be supportive in times of need. Whether it be personal friends, Facebook friends, or blogger friends. I love you all. As all of my blog friends/followers know from my last post, I have been going through a rough month and I am in the process of getting back to somewhat of a normal life. However, after a loss do you ever really get back to normal. It does take time. Part of my process to try to get back to normal is getting back to my writing and blogging. 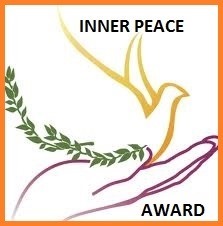 In looking through some comments from all of you I have noticed I have overlooked nominations for awards by my fellow bloggers. In the month of August, Ajaytao nominated me for a total of eleven awards and I would like to acknowledge them now and say thank you, Ajaytao. A big Thank you. I appreciate it.